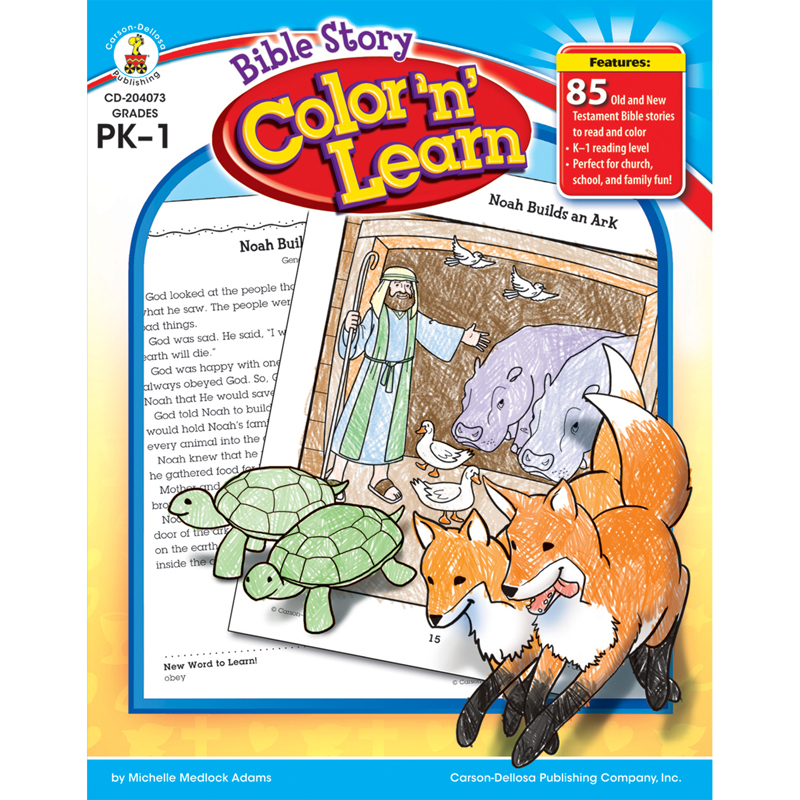 Present the truth of God's faithfulness to students as they color and make their own mini-books based on the passages of the New Testament! 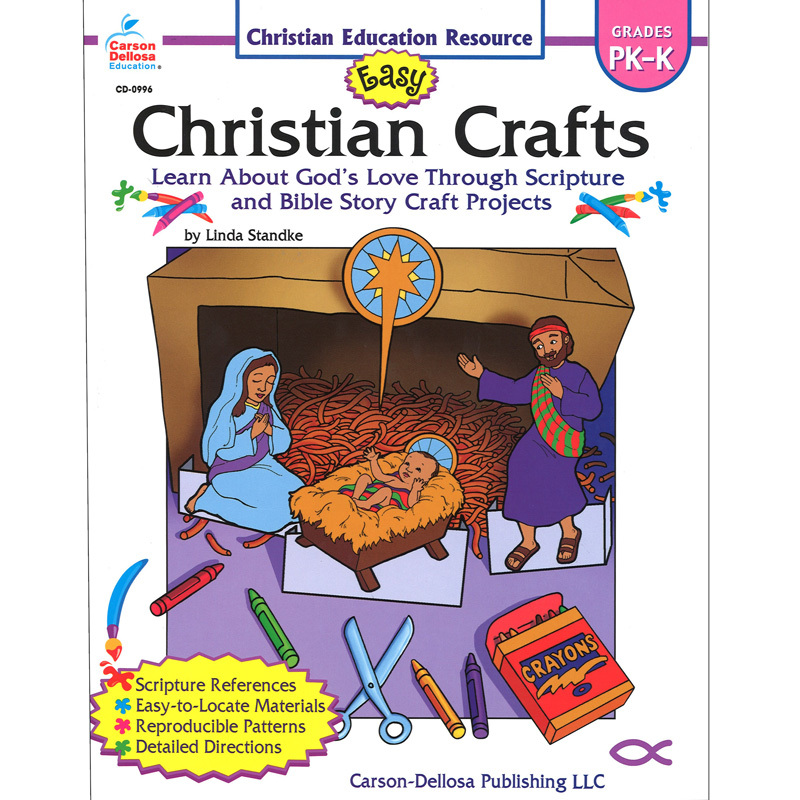 Each mini-book contains a scripture reference and an application question to encourage extension activities. 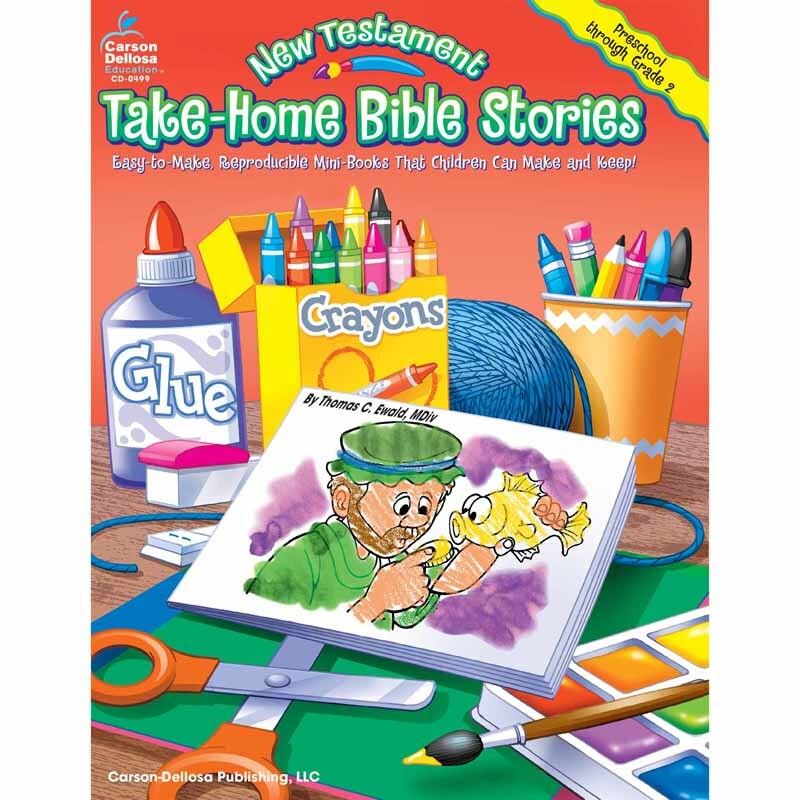 The Take-home Bible Stories Newtestament Gr Pk-2 can be found in our Inspirational product category within the Arts & Crafts. 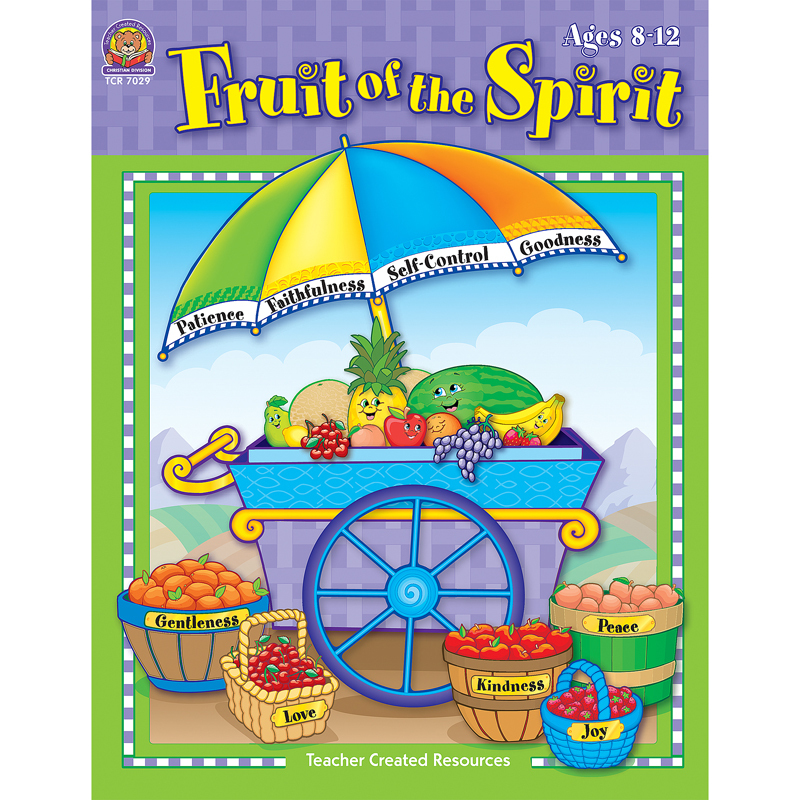 Puzzles, coded messages, crafts, songs, and more help children understand the Fruit of the Spirit (from Galatians 5:22-23)--what it is and how they can demonstrate it in their lives. 80 pages.